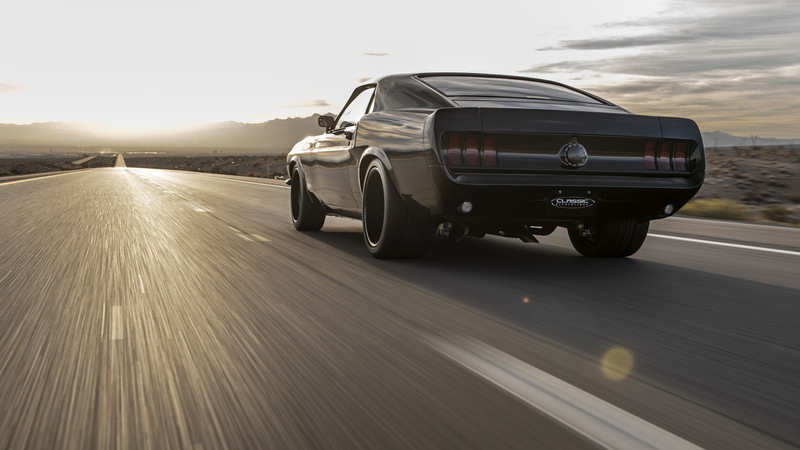 Classic Recreations recently secured a license from Ford to bring back some of the automaker's most cherished Mustangs. We're talking the 1960s-era Boss 302 and 429, as well as the Mach 1. The Yukon, Oklahoma-based company has since unveiled the first of the modern recreations, stunning audiences at last week's 2018 SEMA show in Las Vegas where the car debuted. 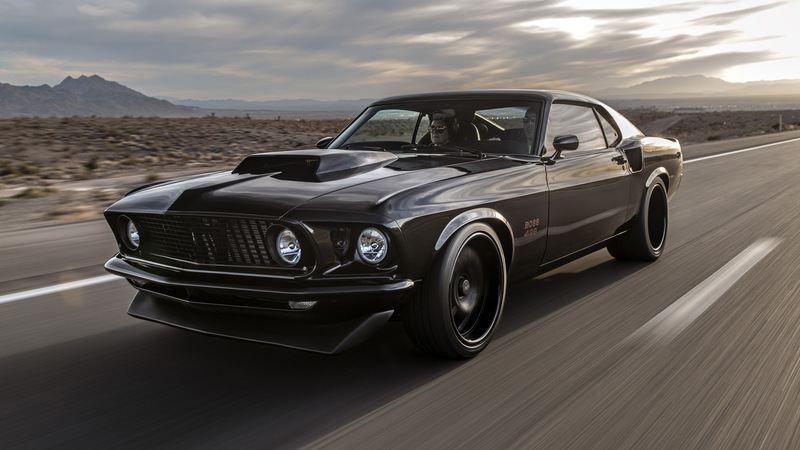 The presented car was a turnkey 1969 Ford Mustang Boss 429, a model CR says it has exclusive rights to build. For the debut, CR went with a beastly black design complemented with a modern wheel pattern and even LED accent lighting. 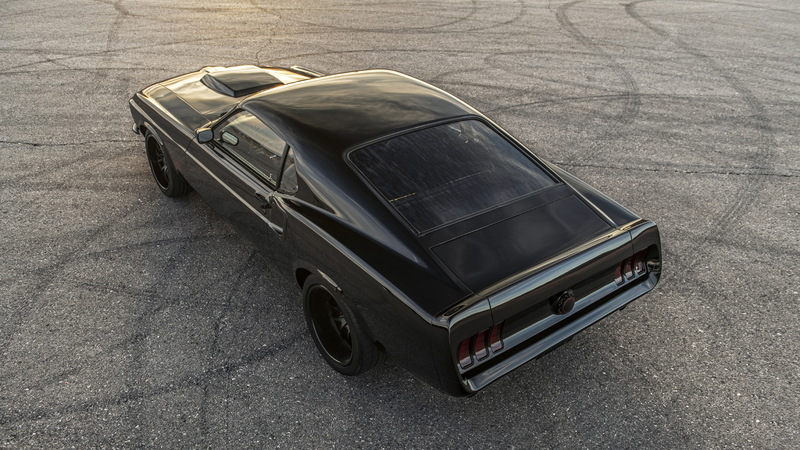 CR can either use an original Mustang body from the 1969 or 1970 model years, or a licensed modern example supplied by firms like Dynacorn. The cars are built to the customer's specification and normally come with modern chassis and powertrain technologies, ensuring they run and more importantly stop like modern machines. In the case of its SEMA show car, CR dropped in a 429 V-8 with a stroker kit boosting displacement to 514 cubic inches, or 8.4 liters. The massive engine generates an estimated 815 horsepower and features a Centerforce DYAD performance clutch and flywheel, along with an updated valvetrain and modern fuel injection and engine management systems. The average CR build takes approximately four months (nearly 2,500 man hours) to complete, with all of the work, from metal fabrication to body work, paint and assembly, taking place in-house. Naturally, the price of a CR build isn't cheap. 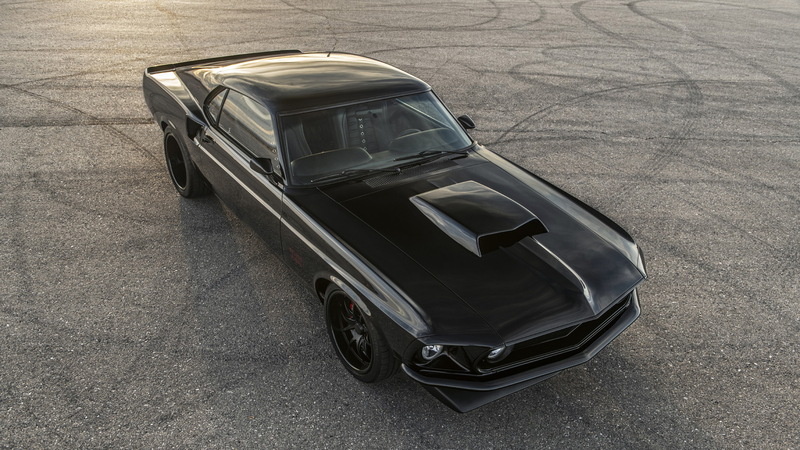 For a Boss 429 you're looking at $209,000 to start. CR has made a name for itself over the years with its Shelby Mustang recreations. 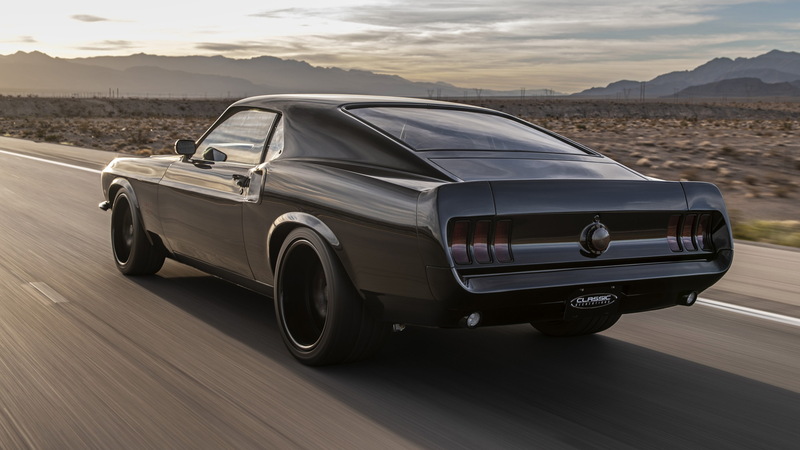 There was even a version of the ficticious Eleanor from 2000's “Gone In 60 Seconds.” Recently, the company also started offering recreated versions of the original Chevrolet Camaro.